In the not to distant past, pre-Youtube and Vimeo, watching independent short films was an activity mostly reserved for film-festival goers, die-hard film-enthusiasts or industry professionals. Today, the digital revolution has opened up a whole new world for independent filmmakers and changed the way most people make and even view cinema. Now, the internet is flooded with fringe media, both amateur and professional alike. It seems like everyone and their moms are out making movies in their spare time. In the begging it was exciting to see this out-pouring of creativity, film for the masses, these days anyone can produce something without a studio backing them. However now that the flood gates have been opened, we are practically drowning in new stuff to watch. It can be hard to separate the good from the bad with so many Kickstaters promising to deliver the best short film that’s worth every penny of your generous donation. (though many never re-emerge from the development stage once that money is collected…) Fortunately in the film world, the trash seems to sort itself and from the seething masses of sub-par Youtube videos, Vine clips and Vimeo channels, comes a short sort so epic, blasting it’s way through the scene like a Laser Raptor hacking it’s way through time. Kung Fury is a clever homage to the kitschy style of 1980’s action movies and video games. The short revolves around a Cop/Kung Fu-Master on his quest to annihilate Hitler, (the evil mastermind who is trying to become the world’s top Kung-Fu master himself) a task that is only suited for the best cop in the world and his gaggle of Nazi-slaying, dinosaur-ridding viking friends. Okay, maybe it sounds a little ridiculous as a plot line, but trust me, it works. All that aside, what is truly ground-breaking about Kung Fury is it’s sudden, wide-spread popularity, which seemed to happen over night primarily by word of mouth. Sure there was a teaser and that amazing music-video featuring David Hasselhoff himself, which on it’s own is terribly amusing, so it’s easy to see how the hype started. What started with a Kickstarter and ended with David Hassel is hardly over yet. Kung Fury is an amazing testament to what can be done by one man with a lot of determination and over 17,000 backers. Not only did David Sandberg write, produce and direct Kung Fury, he also stars in it as Kung Fury himself. Already nominated for an award at the 2015 Cannes Film Festival, I have a strong feeling we’ll be seeing a lot more of David Sandberg in the very near future, and that is something we can all be excited about. 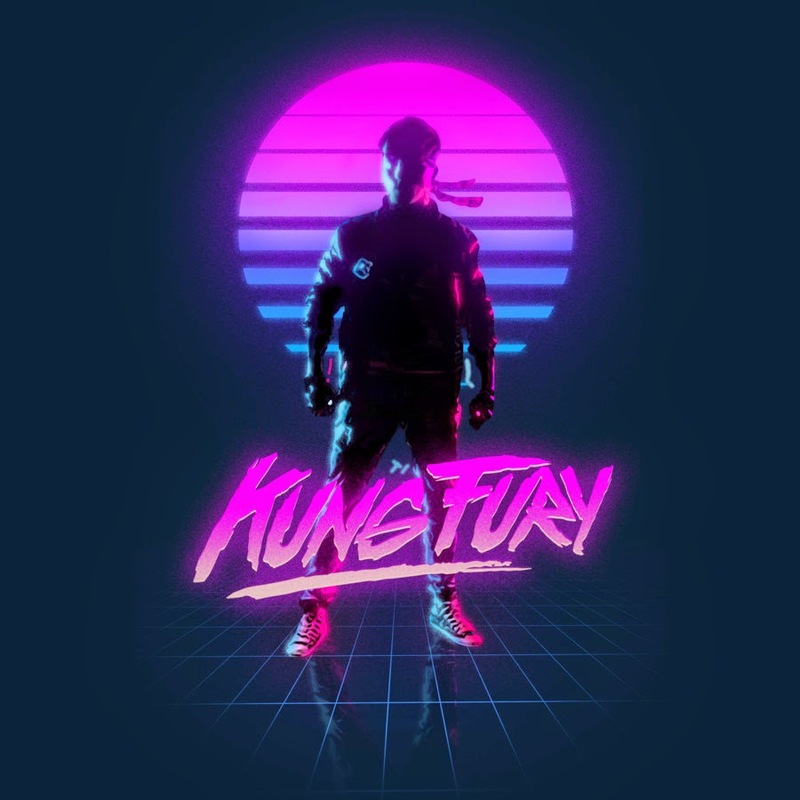 2 Comments on Kung Fury: A blast from the past or the future of cinema? I’ve been told that Turbo Kid is probably the more substantive answer to Kung Fury. Hmm, I’ll have to check it out!